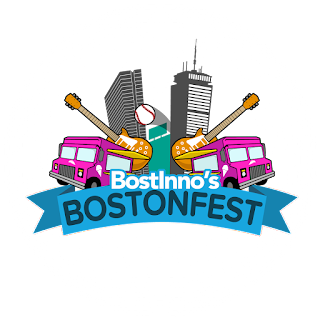 Boston is one of the best cities in the world to live, work and play, and for the past five summers we've been bringing thousands of Bostonians together to celebrate this city with a giant party: BostonFest! 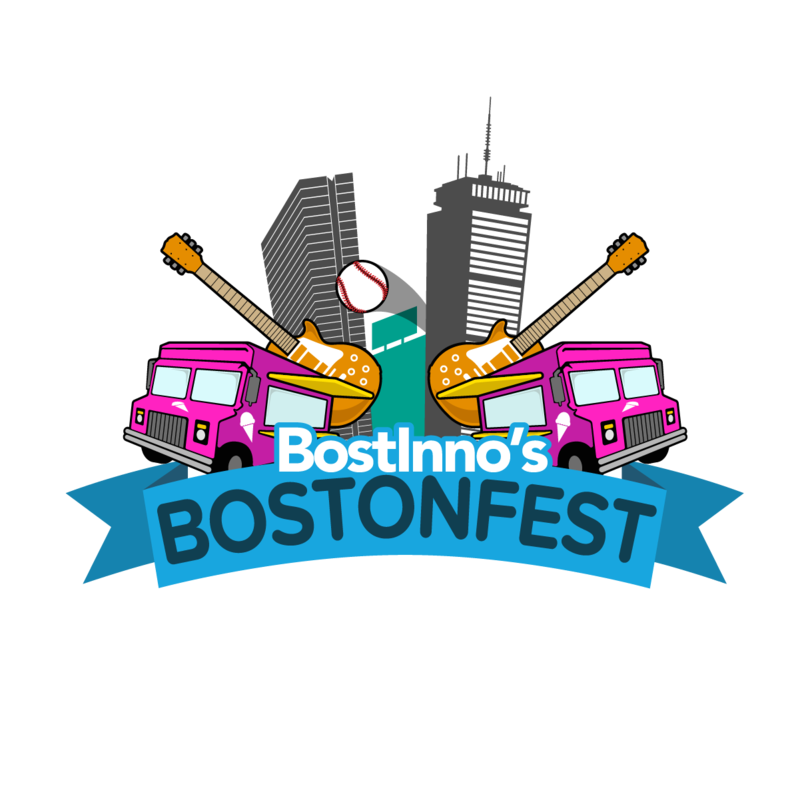 With beloved local food trucks, awesome live music, lawn games, and the best employers in attendance, BostonFest is the can't-miss outdoor summer cheers to everything we love about this Boston. This year is no exception! 'Fest 2016 will be our biggest yet. Check out who you'll see and what you'll do on Eventbrite, and join us this Thursday!